A look at the top tweets from your favourite Bollywood celebrities. 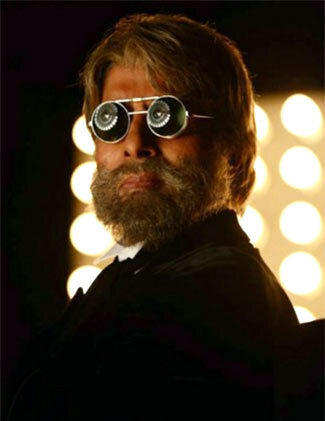 Hema Malini, who shared screen space with Amitabh Bachchan in films like Sholay, Satte Pe Satta, Aarakshan, and Baghban, among many others, turned to Twitter to praise his performance in Shamitabh. ‘Saw Shamitabh last night. Brilliant acting, with Amitabh outstanding in his role, Dhanush & young Akshara ably supporting him. Quite on par. Wonderful concept excellent handling by Balki-a film with a difference,all round brilliance Akshara was too cute & Dhanush was Wow! Congrats,’ Hema posted. Meanwhile, debutante Akshara’s elder sister Shruti Haasan wished luck to the team. ‘All the best to @AksharaHaasan1 and the entire team of shamitabh !’ she wrote. Unlike most cinephiles, Shabana Azmi wasn't quite impressed with the critically-acclaimed Birdman. The film has received nine nominations at this year’s Oscars, including Best Director and Best Picture. 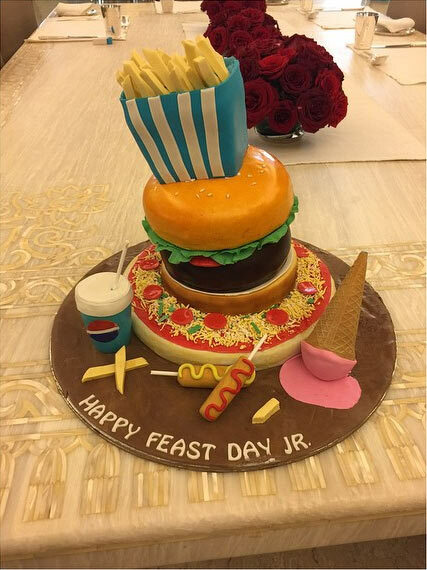 Farah Khan's birthday cake for Abhishek Bachchan looks so much fun! Farah Khan, who directed Abhishek Bachchan in Happy New Year, sent him a cake on his 39th birthday on February 5. TV presenter-actor Manish Paul has resumed shooting the remake of filmmaker Sai Paranjpye's 1983 cult classic Katha. The original film featured Farooq Sheikh, Naseeruddin Shah, Deepti Naval.